This treatment offers a potent combination of vitamins, minerals, alkaline agents, oligoelements, amino acids, antioxidants, enzymes and high dosages of vitamin C+ for strengthen your immune system, boosting more energy to your recovery. The selection of these nutrients will be determined by Dr. Donato Pérez García, once a full medical evaluation is done. 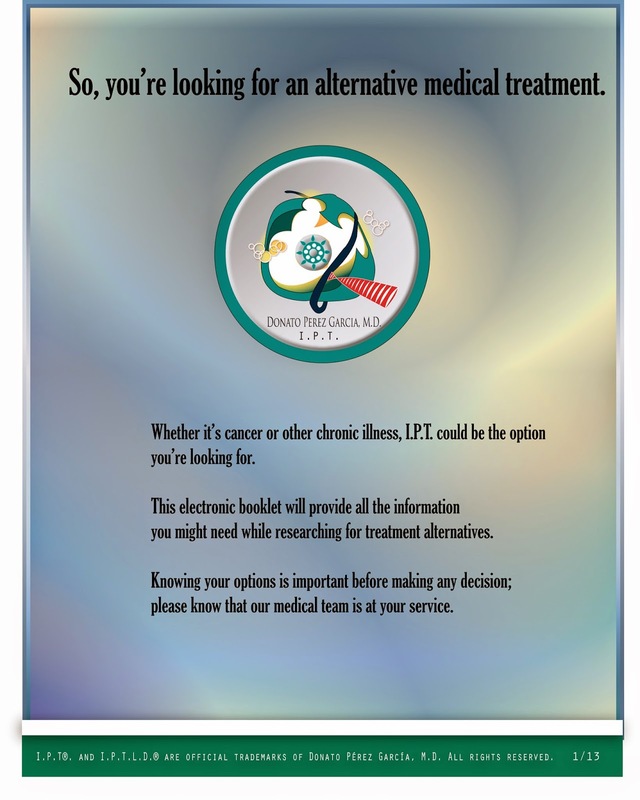 ANTI VIRAL TREATMENTS USING I.P.T. 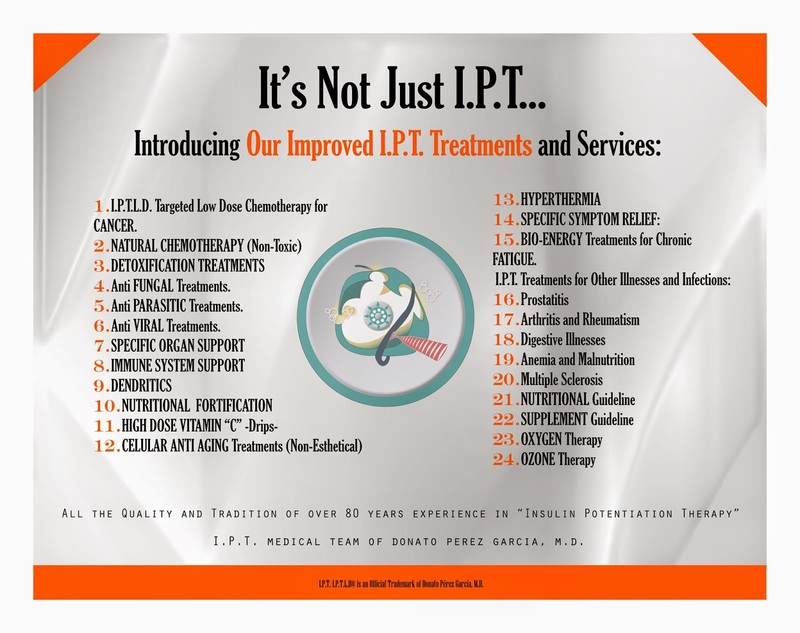 ANTI PARASITIC TREATMENTS WITH I.PT.